Using OffCloud, it is quite easy to download files from Usenet via our online Usenet downloader. 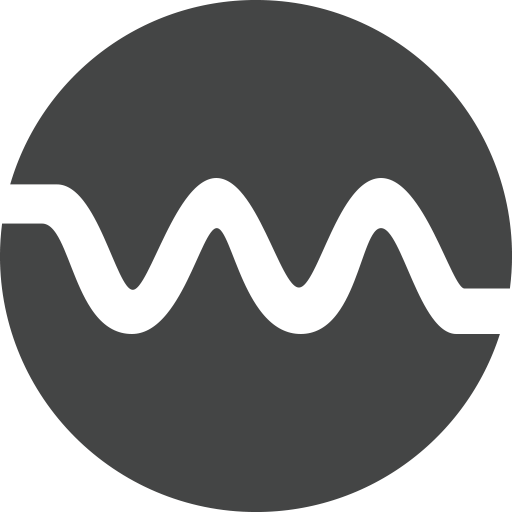 Our downloader combined with our integration to third-party remote storage means you can transfer files from Usenet to any of these providers. In this tutorial, we will see how we can download files from Usenet to Google Drive. Once you have added your Google Drive to Offcloud, it is time now to add a link to the Remote client. 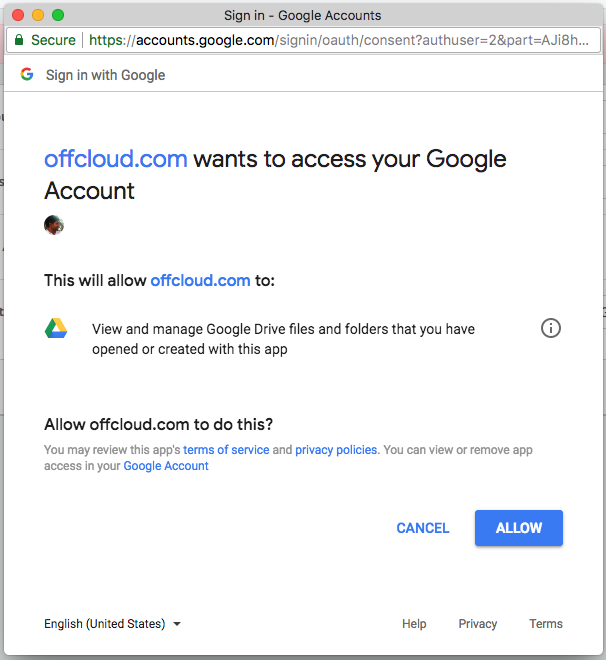 (4) Give permissions to Offcloud to access your Google Account. (5) Add your .nzb file to Remote Upload by clicking on the link. (6) Downloading / Uploading to Google Drive in Progress.